This is what our family is attempting to do. 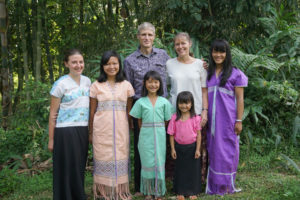 Along the way we have taken in 6 abandoned children, had many students live in our home, and now we are working to evangelize an unreached area. Recently, we started a small lifestyle center to help people with their health needs, using natural remedies.